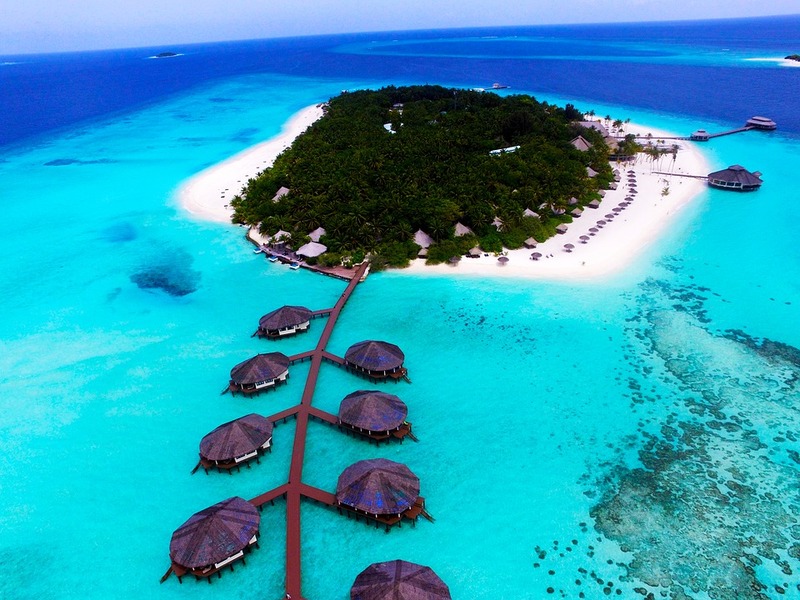 1, The Maldives: located in the Indian Ocean, this is still the rich kids playground and even getting more expensive each year, seriously review your bank account before making a move. This is definitely on my future holiday location list, you never know. The islands are known for its beaches, blue lagoons and extensive reefs. Absolutely a beauty and probably the most expensive top beach holiday destination around. 2, Nice: located in France, I have been there done that. But would love to go back again, a stunning city with a beautiful beach, not a sandy beach it is full of pebbles. Another expensive city where you will love walking along the beach side with a very good killer view. 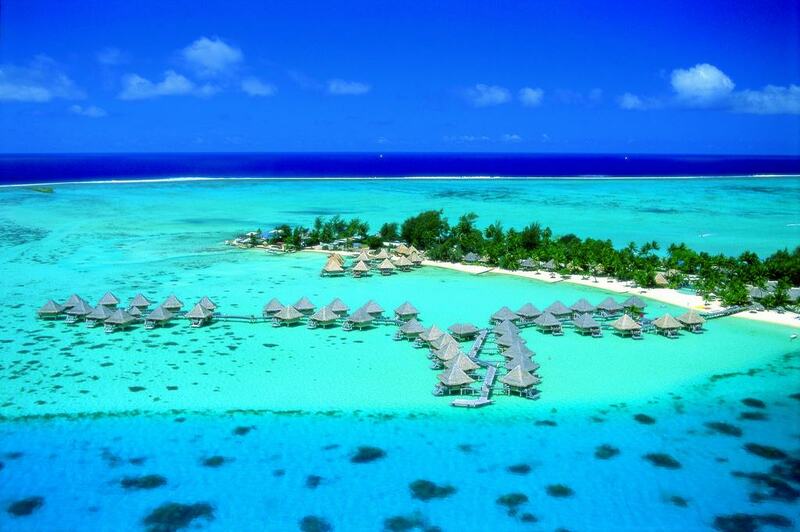 3, Bora Bora: located in South Pacific island northwest of Tahiti in French Polynesia this is one of my long time place I want to visit so bad, famous for turquoise lagoon scuba diving. This is another luxury celebrity destination where some guest bungalows are perched over the water. Don’t you want to visit here? 4, Hawaii: location United States, Hawaii is an isolated volcanic archipelago in the Central Pacific. Know for a beautiful cultural heritage and volcano eruption, this is actually what I will call a word inside a word. This is a must-see place on a serious note. Watching Hawaii 5 0 every time makes me want to grow wings and fly there. 5, St Barts: located France, it is French-speaking Caribbean island famous for having lots of A-list celebrity visitor on a regular basis. Beautiful white sandy beaches, gorgeous hotels and list of designer shops. That type of a yacht-filled harbour lifestyle.You are in, just reconsider account balance before any moves. 6, Malta: located in the central Mediterranean between Sicily and the North African coast, This is on the list of my favourite place too, a beautiful place with historic building and a sea view charm. Not very expensive but definitely a place to see at some point. 7 , Santorini: located in Greece, the beautiful white building gives you the idea of the beauty, it is definitely a place to see. The history and a fantastic view is worth another explanation. Not highly expensive perfect location to relax. 8, Barbados: located in the eastern Caribbean an independent island nation within the British Commonwealth. If you want to take the tropics by storm and unwind your mojo, get on board now. The paradise dream for everyone, relax on sandy beaches, explore coral reefs and experience Caribbean culture like you have never before. 9, Marbella: located in Spain on the mainland with one of the best sandy white beaches, I only spend a night the last time I went to Spain, drink and food expensive. Know for billionaire hide out with party girls in bikini. Marbella Sierra Blanca mountains are the backdrop, beautiful sandy Mediterranean beaches a place filled with luxury yachts, and surrounded by upmarket boutiques and bars. Another playground for the rich and famous. 10, Mauritius: located in East Africa, this is the way to paradise.The environments are fantastic and friendly with a gorgeous beach.This is a location of a lifetime, somewhere to relax and beat that stress in you out. Even though this is located in Africa it is simply a luxury destination, Mauritius is NOT quite expensive for tourists. It is a very expensive place. 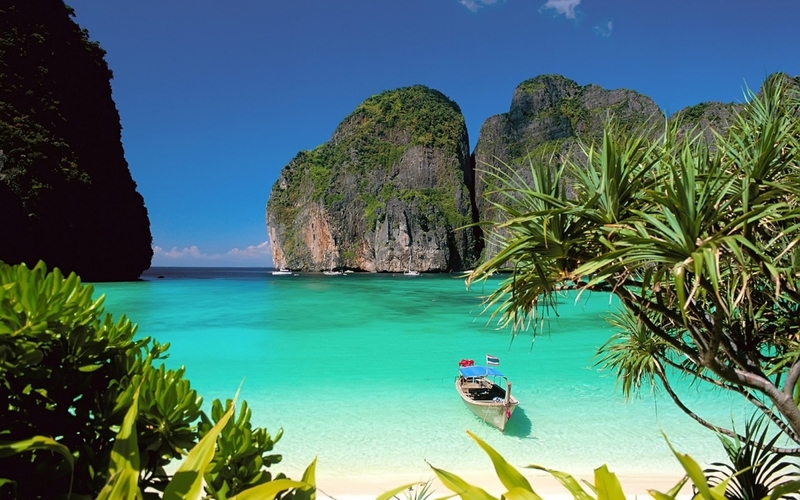 11, Thailand: located in Southeast Asia’s Indochina peninsula, beautiful tropical beaches, displaying figures of Buddha. Few days in Thailand is not just enough, you will need more days to explore the beauty and discover the opulent royal places. As a huge lover of Thai food, I am definitely going to visit one day. What I have learned from travelling, I did not learn it from University. I do have eye for the type of things that will empty my bank account, hopefully, Jennifer will win a jackpot soon…..
One more advice, if you really want to explore the word, you need a travel partner, it is sometimes safe to go in 2 pairs especially to an unknown land. Today’s is Jennifer Birthday, happy birthday my jenny everything!